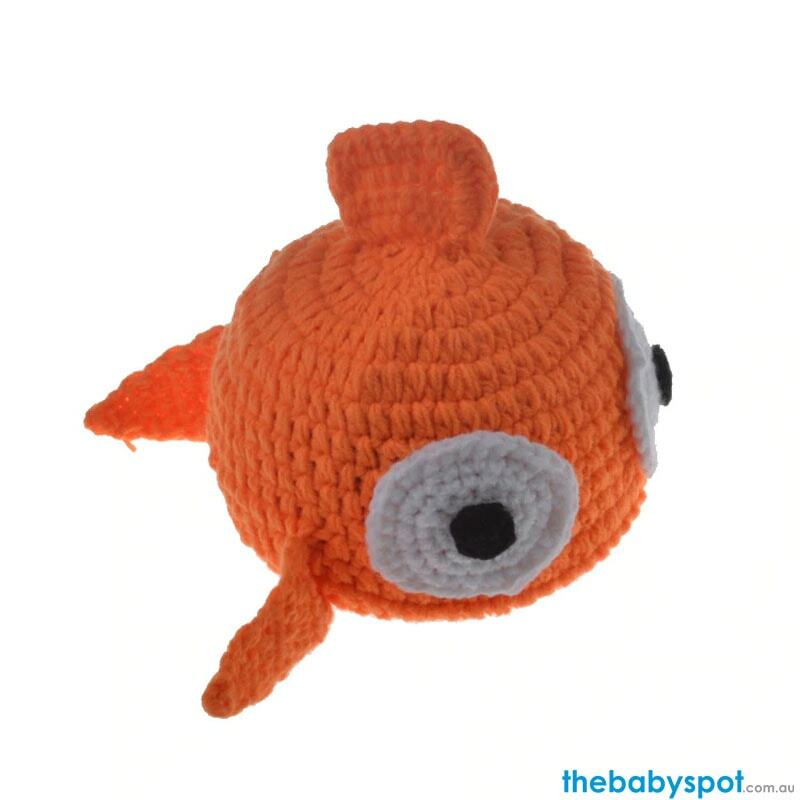 Turn your baby into a cute fish with the Fish Newborn Photography Props. Its an accessory made with high quality materials that is soft and luxurious, helping you capture that timeless, super cute photos of your baby that will just make your heart melt. Warm, cozy, soft and fully hand made baby props perfect for memorable photography shoots, baby shower gift, and presents.